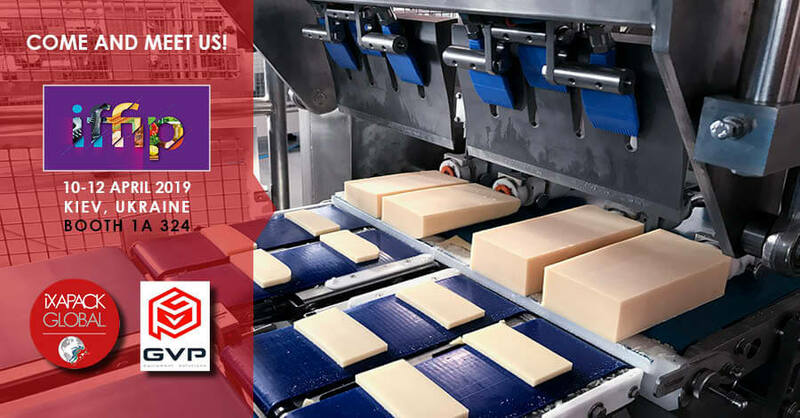 iXAPACK GLOBAL will be in Kiev from the 10th to the 12h of April at the International Forum of Food Industry and Packaging, a major event in Ukraine for this sector. We will be pleased to welcome you on our agents’ stand, from the company GVP Equipment Solutions. Cutting, Labelling, Packaging, come there to discover all our ergonomic and adaptable solutions for your productions line. Let’s meet on the stand A1 324, in Hall 1!